It's unclear what storylines he's talking about, though. The whole Quantum thing, that seemed to be going somewhere with the first two movies but fell off the map with Skyfall? Or perhaps there will be a continued evolution of Bond himself? He's become increasingly frazzled with each film and, if this is truly the end of Craig's run, we may see him go over the edge or just burn out completely. Everything has changed since Boyle's exit so assuming anything at this point would be foolish. I'm anxious to see what direction he takes 007, and hopefully, Craig can go out with the bang he deserves. 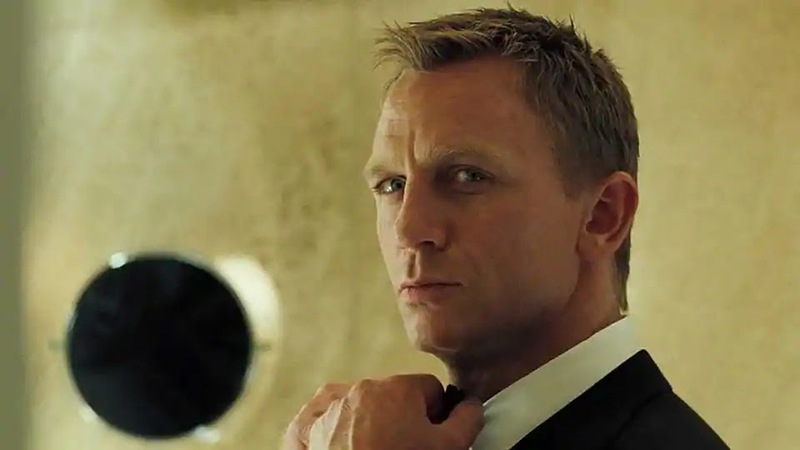 Bond 25 opens February 14th 2020.